Barcelona, Spain. September 7, 2016: ExoClick, the innovative ad network, is to host a presentation panel at The European Summit, Prague on 22 September. 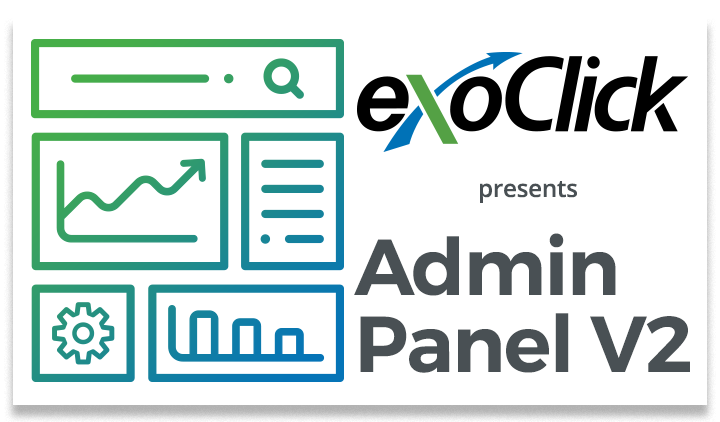 The panel entitled ‘How to generate more revenues with ExoClick’s latest platform updates’ is aimed at advertisers, affiliates and publishers who are attending the show. 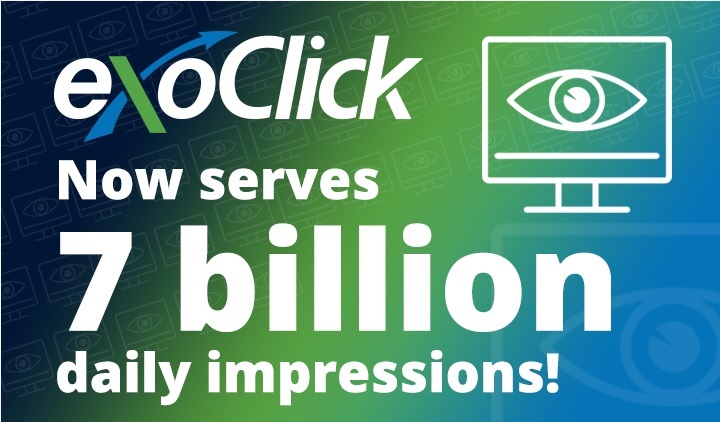 ExoClick has introduced several new platform features throughout 2016 and the aim of the panel is to explain to show attendees how each new feature works in order for them to generate more revenues on the ExoClick platform. The panel will be held on Thursday 22nd September from 2:00pm – 2:50pm in the Roomburak Seminar Room at The European Summit. 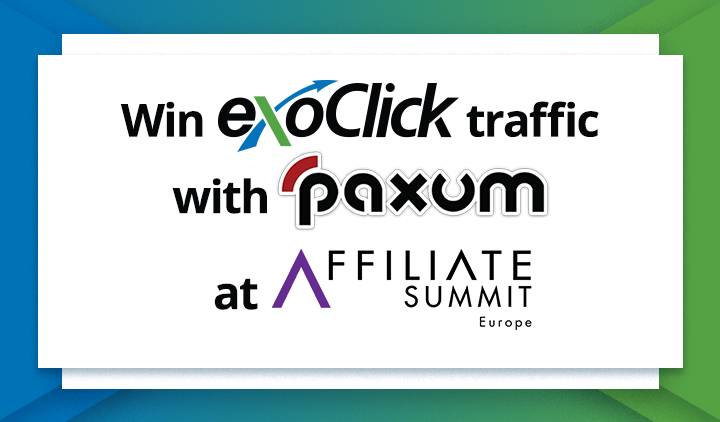 ExoClick is a Supersized sponsor of The European Summit and hosts the event’s main party at Fashion Club, Prague on Wednesday 21st September. Visit ExoClick team during the show, you can find us in business lounge D1. 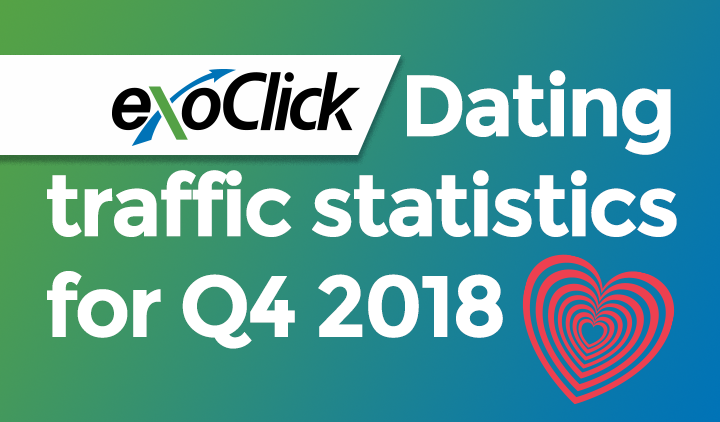 Founded by current CEO Benjamin Fonzé, ExoClick is ranked as the 4th largest ad network in the world by W3Techs and the #1 ad network for the entertainment market. The Company has been ranked three times in the Deloitte Fast 500. ExoClick won the Ruban d’Honneur Award for The Business of the Year with a Turnover of €26-150m in the 2015/16 European Business Awards and the Company was ranked at number 11 in the Top 20 Best Workplaces in Spain in the category of companies with between 20-49 employees (PYMES).